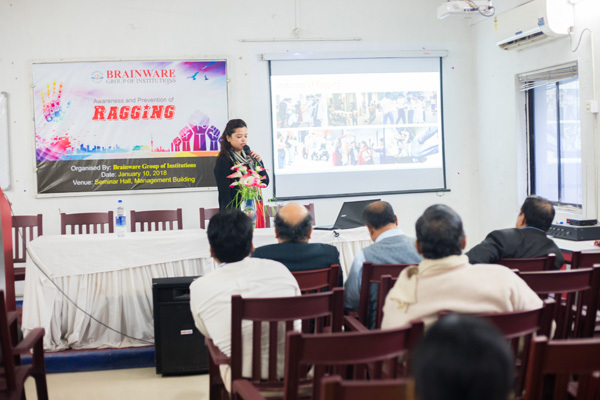 Brainware's uniquely planned intensive pre-placement training certainly help the students be job-ready. A well-researched three-step training module ensures success in all placement endeavours- our distinctly designed pre-placement drills sharpen the students' aptitude, English and business communication, and HR skills. We furnish them with hands-on training by means of in-plant training, internships, as well as opportunities to work on live business projects and interact with entrepreneurs, corporate forerunners and industrial leaders through lectures, seminars, and group discussions. Distinctive focus is given to all-round development, through confidence building, teamwork abilities, and exhaustive English communication classes. Moreover, the training gives special attention to organizational skills, customer care, effective networking, managing your manager, prioritizing workloads, CV writing and interview techniques. Preceding the final placement, our Pre-Placement Training by experienced in-house experts and professional trainers ensures that our students are impressively "place-able". Indeed, we provide our pupils all sorts of assistance necessary for good placements, thereby enhancing their "employability skills". With these, the students imbibe professional culture and understand the intricacies of technical and management fundamentals. Our Institute-Industry-Interface Programme enables students to interact with entrepreneurs and corporate leaders through lectures, seminars and group discussions and to imbibe corporate culture and norms within themselves. It is a platform for industry achievers and prominent, successful personalities from corporate houses and other industries to share their experiences and thoughts with our students and help them to better understand the intricacies of internal management fundamentals. 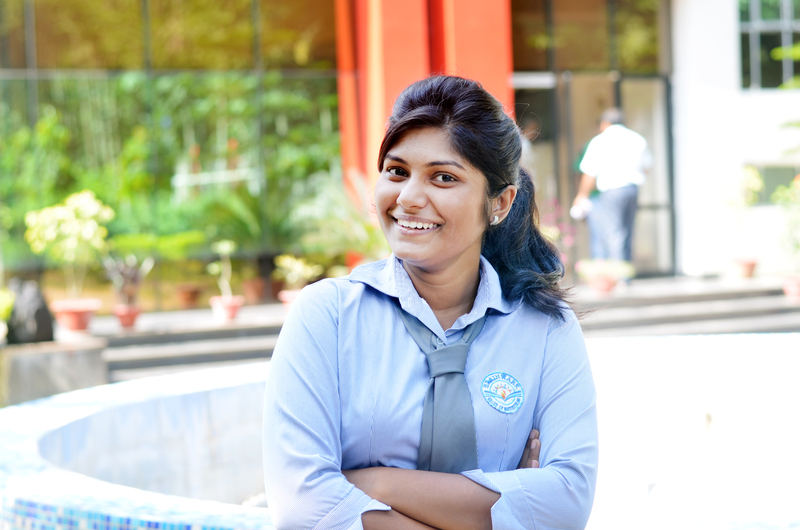 Practical training is a must for management graduates to procure a lucrative placement. Management Lab at Brainware School of Management aims to provide hands-on training to its management graduates through working on real-life projects in reputed firms and gear them adequately to face actual business challenges in their professional lives later on. Unique, innovative, designed by industry veterans, MLab inculcates in students invaluable practical experience and in-depth exposure to the varied facets of the business and corporate world. 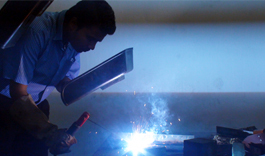 Practical training is a must for BTech graduates to procure lucrative placement. Our industrial training aims to give them theoretical as well as practical knowledge of the world of professional engineering outside, and covers all the major components of the curriculum and hands-on experience of working on live projects.